www.quietnoisestudio.com "A veritable feast of harmonies and melodies." - Essentially Pop "Evocative... makes you think of far flung vistas. 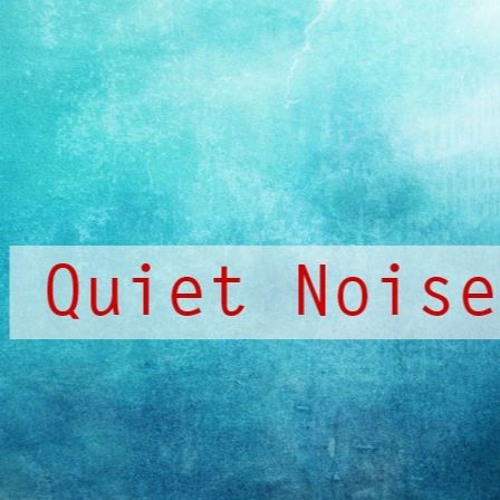 I would like to live inside Quiet Noise's music" - Adam Walton, BBC Radio Wales "...an eclectic and revered producer... " - Louder Than War "Evocative and precise." - The Digital Fix. "...a master at work..." - brainstormimprov.com Broken beats | bells | chimes | static | mutant bass | chord progressions | old synths | home made stuff | studio experiments.